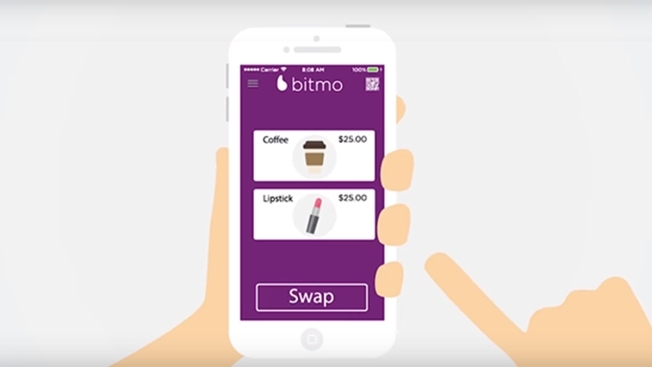 Carlsbad-based startup, Bitmo, revolves around digital gift cards. A Carlsbad-based startup is looking to build a solution to the dozens of gift cards that sit unused in people’s wallets. Bitmo, a two-year-old company that developed a platform for making digital gifts, recently raised $3 million in seed funding. The company’s new investors include Los Angeles-based Everplus Capital, Santa Monica-based Longboard Capital Advisors, and several Southern California family offices. Bitmo plans to use the funds to add more retailers to its platform, and add staff in marketing, sales, product and finance, as well as expanding its offices. The company currently has 16 employees at its Carlsbad offices. Michael Smallwood, Bitmo’s founder and CEO, said consumers currently spend $160 billion per year on gift cards, yet nearly a third of them go unused. “Our platform makes sending a gift as easy as sending a text, while giving recipients total control and convenience in how they spend,” he said in a news release. Like other money exchange platforms, such as Venmo, Bitmo lets users make transactions directly from a mobile wallet. Recipients can also exchange the funds from a digital gift card for another brand. Bitmo currently has a solid collection of big-name retailers on its platform, including AMC Theatres, Macy’s, Nike, Bed Bath & Beyond and Airbnb. The company said more than 100,000 gifts have been redeemed on its platform, and it expects to surpass 1 million users by the end of the year.